Or click the blue buttons for more detailed information on each. ZIMBRA COLLABORATION SERVER Maximum flexibility, power and deployment control. 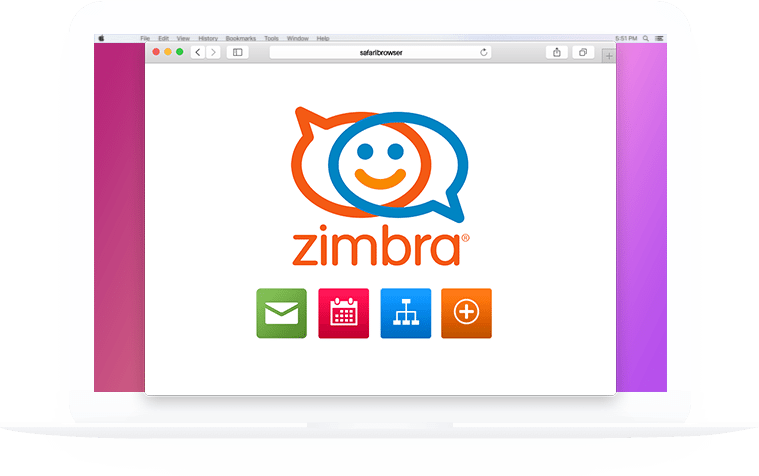 Zimbra Collaboration Server is an enterprise-class open source email, calendar and collaboration server. With the most innovative web application available today, Zimbra boosts the productivity of users on any desktop and dramatically reduces TCO compared to legacy platform vendors. Other key advantages include advanced compatibility with existing desktop email clients, over-the-air sync to smartphones (iPhone, Android, BlackBerry) as well as better server scalability and more efficient administration. Tagging, Conversation Views and Fast Search make email manageable again. Personal and group calendars with global free-busy times and Microsoft Exchange interoperability. Over-the-air sync to iPhone, BlackBerry, Android, any mobile web browser. Integrated, simple to use and cost-effective email compliance functionality built into Zimbra Collaboration Server. Personal and global address lists that can be shared across the entire organization. Easily share files and folders throughout the organization and manage workflow in email. Use any email client like Microsoft Outlook, Thunderbird or maximize productivity with Zimbra Desktop. AJAX web interface and command line tools for user and server administration plus delegated access. GOOGLE APPS Maximum flexibility, power and deployment control. Google Apps for Business offers powerful messaging and collaboration apps that meet buisness-critical needs. 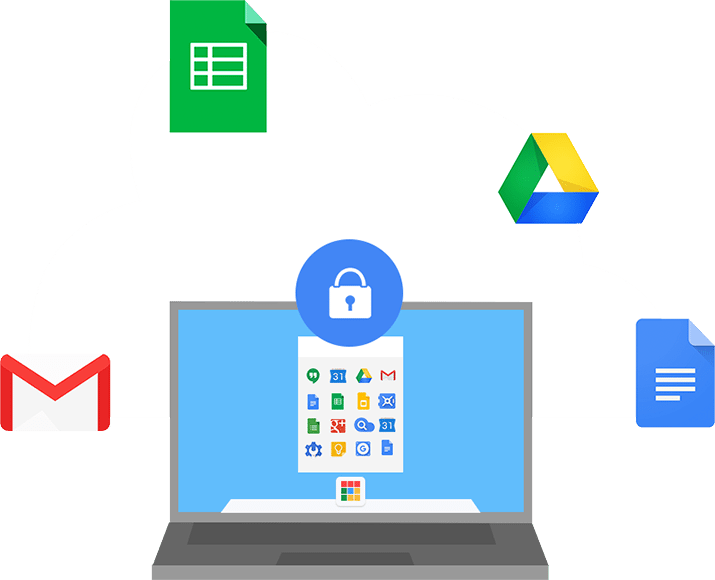 With proven cost savings, a 99.9% uptime guarantee, mobile email, calendar and instant messaging access, and much more, Google Apps delivers savings, security and innovation. Gmail for business offers 25 GB of storage per user, powerful spam filtering, BlackBerry and Outlook interoperability, and a 99.9% uptime SLA. Chat in virtual real time with your instant messaging IM contacts when and where you want to not just when you’re in front of your computer.